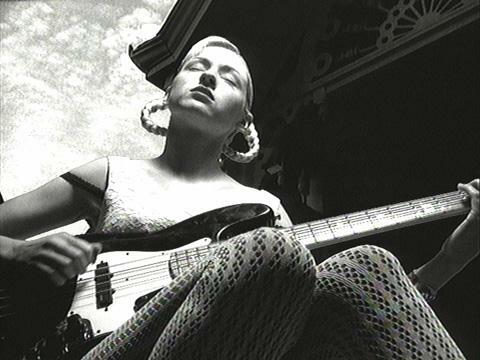 D'arcy Wretzky, born May 1, 1968 in South Haven, Michigan, United States, is an American rock musician, known for her performances of bassist in one of the most popular alternative rock bands of the 1990s , the Smashing Pumpkins. In 1988, when the future group is still a duo with only Billy Corgan and James, Corgan meets D'arcy at the turn of a concert at a club in Chicago, the latter making a derogatory remark to Corgan about the band they had seen play. An unbridled discussion ensued and Corgan was impressed by the attitude of the young woman, more than her ability to play bass, and decides to engage her in the group. D'arcy is not slow to fall in love with the guitarist Iha, with whom she had a long intimate relationship and friendship during her collaboration with the group. D'arcy Wretzky participates in all the albums produced by the Smashing Pumpkins: Gish, Siamese Dream , Mellon Collie And The Infinite Sadness, Adore and Machina finally / The Machines of God, the last official album of the group, shortly before she never left to pursue a career in acting. In 2000, D'Arcy was arrested for possession of crack cocaine. In December of that year, prior to formally end the group, the Smashing Pumpkins played their last concert at the Cabaret Metro in Chicago. James Iha, in memory of the relationship they had maintained, laments of her absence (the former Hole bassist Melissa Auf der Maur took over for the last tour), expressing his gratitude and love for her. In 2004, expressing a different point of view about it, Corgan says on his blog that she is a just a drugged mind mean ("mean spirited drug addict"). D'arcy Wretzky was married to Kerry Brown, drummer in a Chicago band named Catherine. She no longer appears in public since 2000. 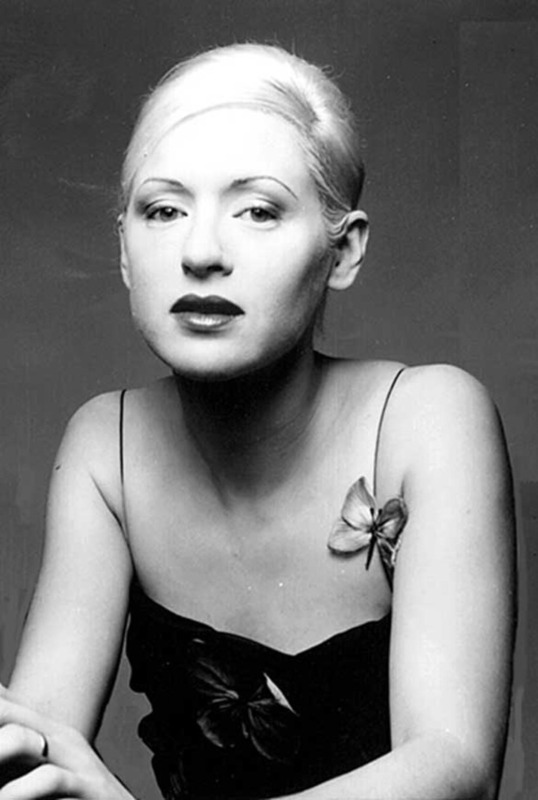 D'arcy Wretzky joined Catherine as a second vocalist for their final album Hot Saki and Bedtime Stories. She also appeared in the video for Four Leaf Clover. At the time, Wretzky was married to Catherine member Kerry Brown. 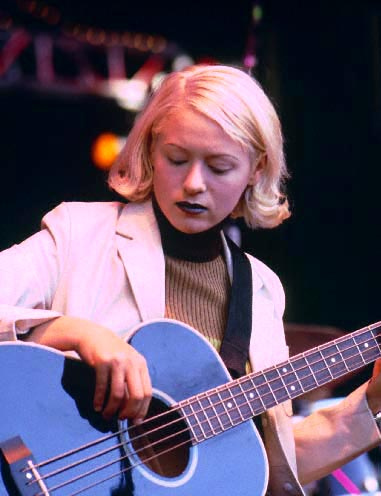 Wretzky contributed vocals to the track "One and Two" on James Iha's 1998 solo album, Let It Come Down. In 1999, she contributed vocals on two Filter songs, "Cancer" and "Take A Picture". During this time, she worked with cellist Eric Remschneider, whom she had worked with when he had recorded with the Smashing Pumpkins.